Indianapolis – (August 24, 2016) Members of The American Legion, the nation's largest veterans service organization, can now receive discounts on more than 93,000 items at Office Depot/OfficeMax. The new member discount program between the Legion and Office Depot/OfficeMax will be coordinated through Gallagher Affinity, a brokerage services division of Arthur J. Gallagher. 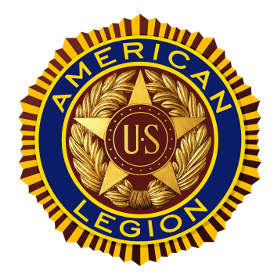 Founded in 1919, The American Legion has 2.2 million members and more than 13,000 posts. The Legion's mission is to mentor youth, assist veterans, support the community, promote patriotism and national security, and support service members and veterans. The Office Depot/OfficeMax program will provide access to cost-effective shopping for the home, office and classroom. It offers more than 93,000 everyday items at member discounted rates up to 80 percent off. Products are suited for care packages, continuing education programs and offices at posts or small businesses, and range from school and office supplies to cleaning supplies and kitchen items. 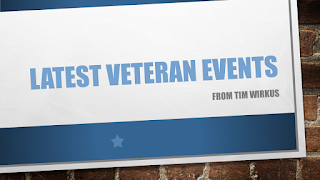 Each purchase supports The American Legion. 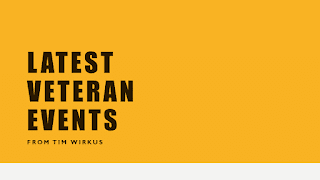 This program aligns with The American Legion's search for new and innovative ways to provide benefits for its members, as well as thank those who have served the United States of America. The American Legion member benefits team is excited to launch the program to provide members with additional valuable discount opportunities. Legion members can visit the members section of www.legion.org under "Member Discounts" to shop online, create a direct billing account or print a free in-store purchase card for discounts at Office Depot/OfficeMax locations.